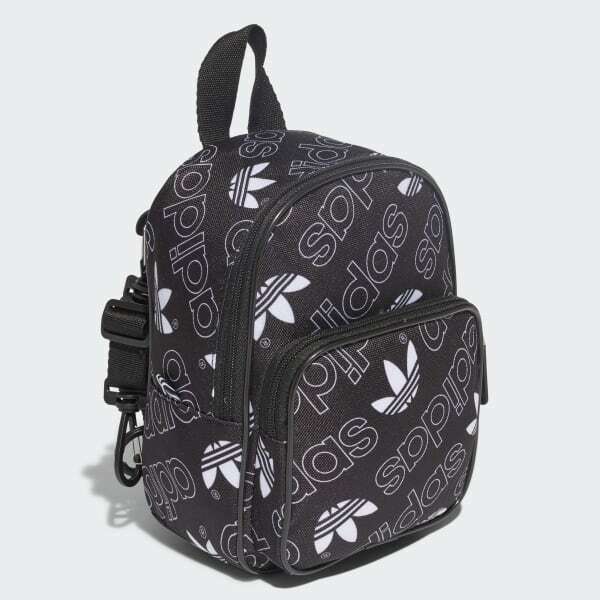 An allover print give this little backpack big adidas attitude. 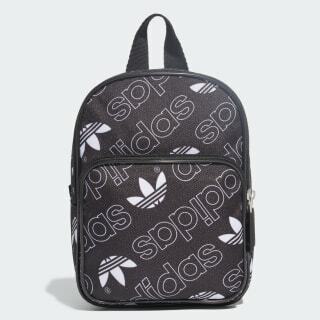 With a bold linear Trefoil logo print, this backpack shows off authentic sports heritage. The compact size moves easily through crowded spaces, and has enough room for your essentials. The adjustable straps let you wear it as a backpack or a crossbody bag.